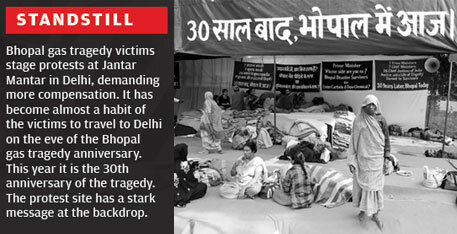 Thirty-three years have passed, but the days of helplessness are not over yet. 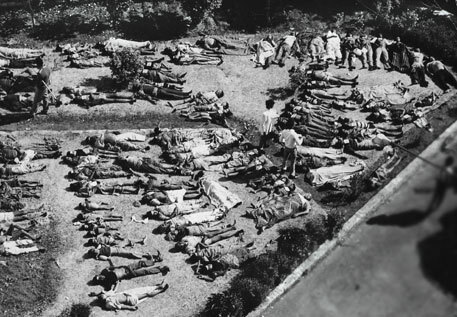 Thousands died in the aftermath and more than a million people remained lifelong victims. But still, there’s no clarity on exact number of deaths and morbidity. 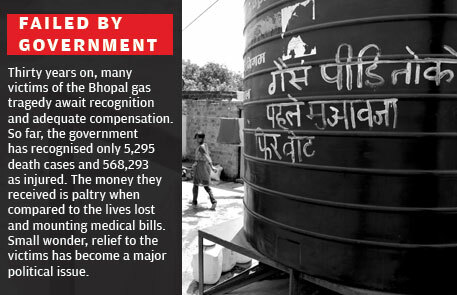 In 2011, Madhya Pradesh government promised a compensation of Rs one million to the families of those who were killed in the disaster and Rs 500,000 to those who suffered from serious ailments after the leak. The promise is yet to be fulfilled. 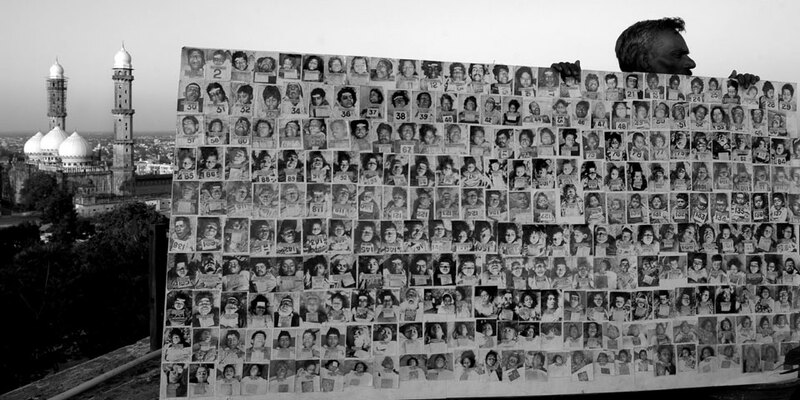 Thousands of children born to victims of the 1984 disaster, and are now victims of congenital malformations, are still pleading for medical care, social and economic rehabilitation and adequate compensation. 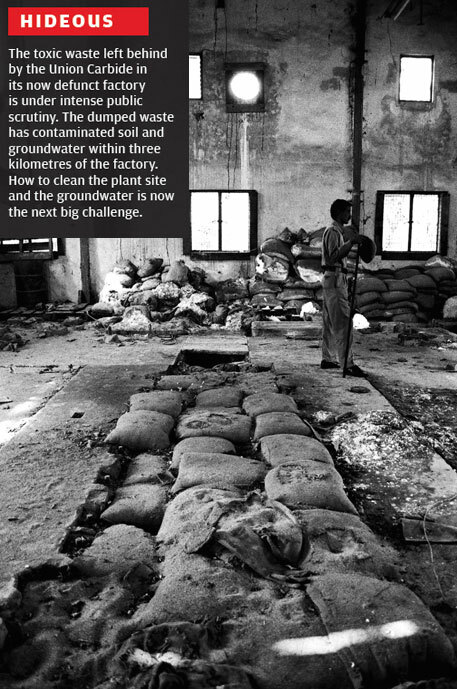 The lives of misery and hardship continue with toxic waste still lying in the defunct Union Carbide factory. This struggle for justice needs to end soon. On the 33rd anniversary of the biggest industrial disaster in the world, we look back at how this tragedy unfolded over these decades. 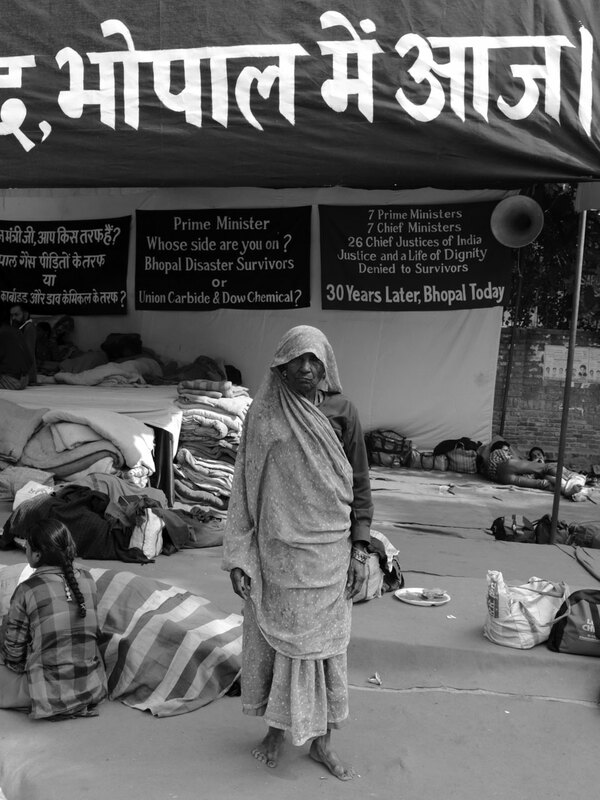 Two years back, in 2015, we chronicled lives and times of Bhopal gas disaster survivors collated from our archives. 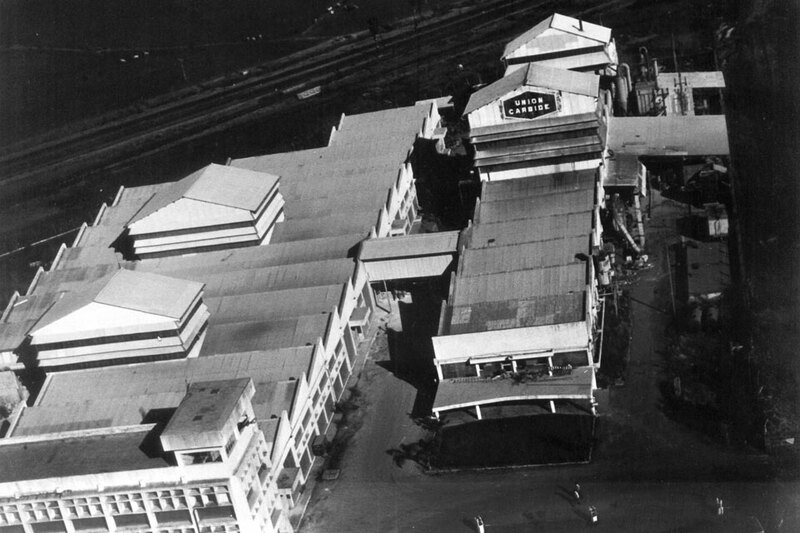 Gas chambers: A photograph of the Union Carbide factory taken sometime in 1975. There had been complaints of pollution from the factory years before the gas leak. 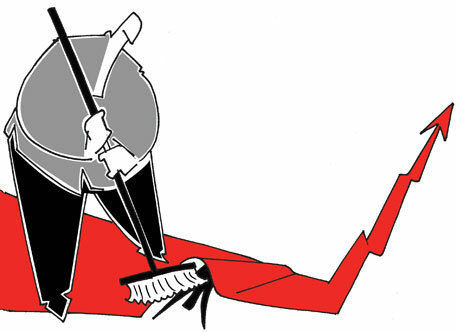 In 1976, unions complained of pollution in the factory. 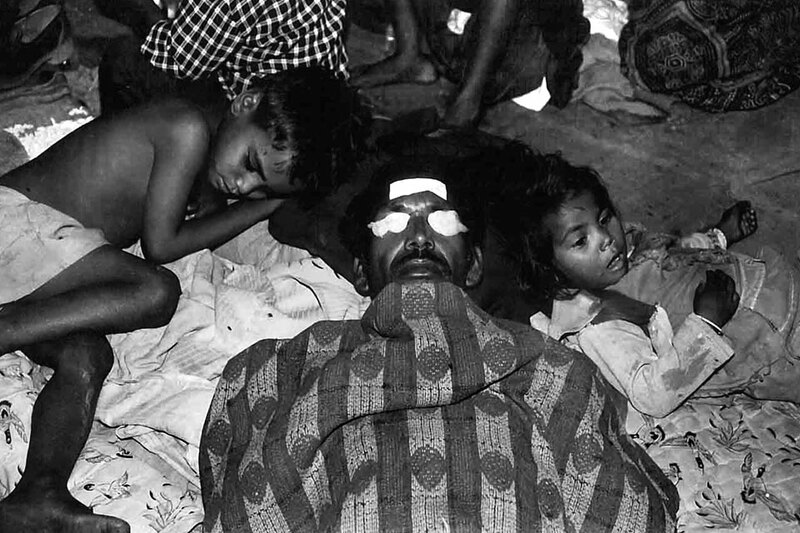 In 1981, a gas leak in the factory claimed a worker. A methyl isocyanate leak an year later affected several workers of the factory. 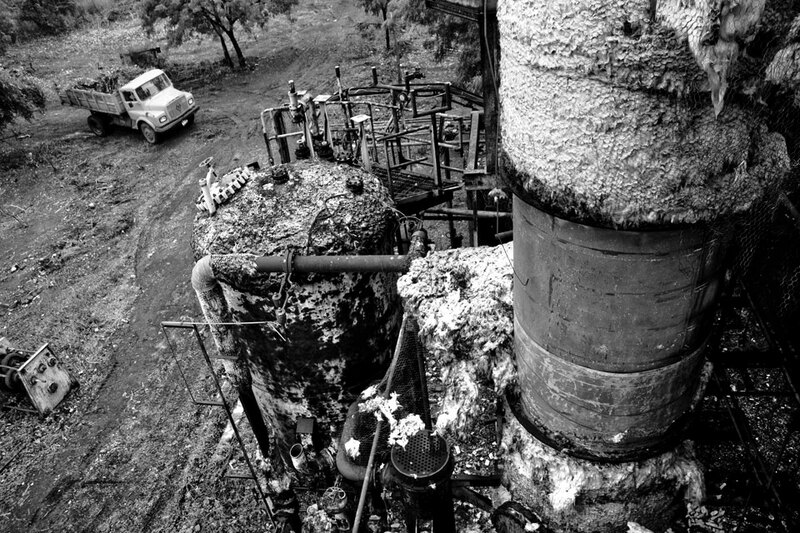 Lethal repository: Tank No 610 at Union Carbide India Limited that spewed out Methyl Isocyanate on the intervening night of December 2-3, 1984. Water carrying catalytic material had entered the tank and all the safety outlets were not functioning. 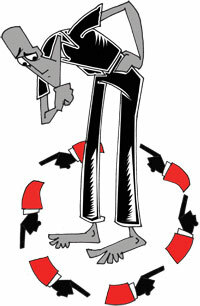 Union Carbide did not disclose information about antidote. Doing so, would have meant admitting complicity. 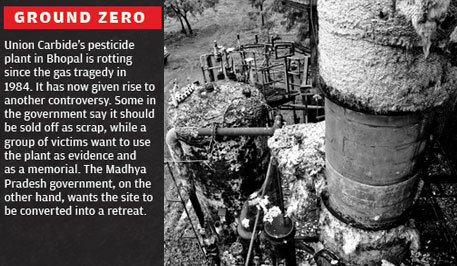 The disaster and devastation that followed has not left Bhopal 30 years later. 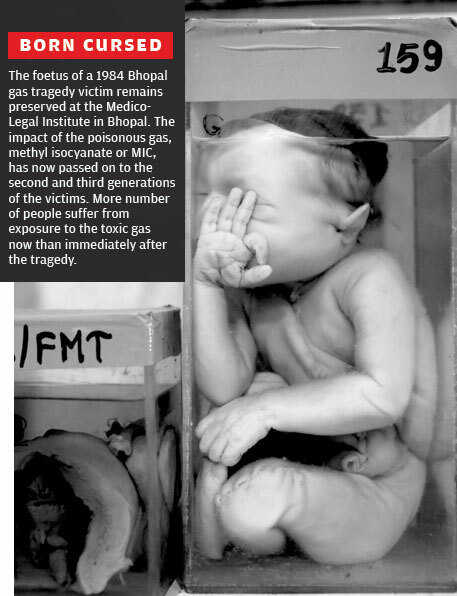 Death roster: A gallery of victims of the gas tragedy. Exact numbers of those claimed by the tragedy vary. 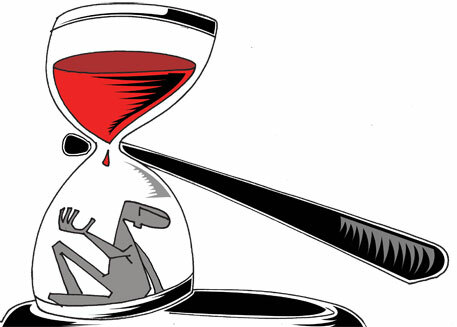 If failing to arrive at an accurate estimate of the dead wasn't enough, the government has not maintained a proper repository of the illness in the wake of tragedy. There has been no computerisation of the victims' medical records. 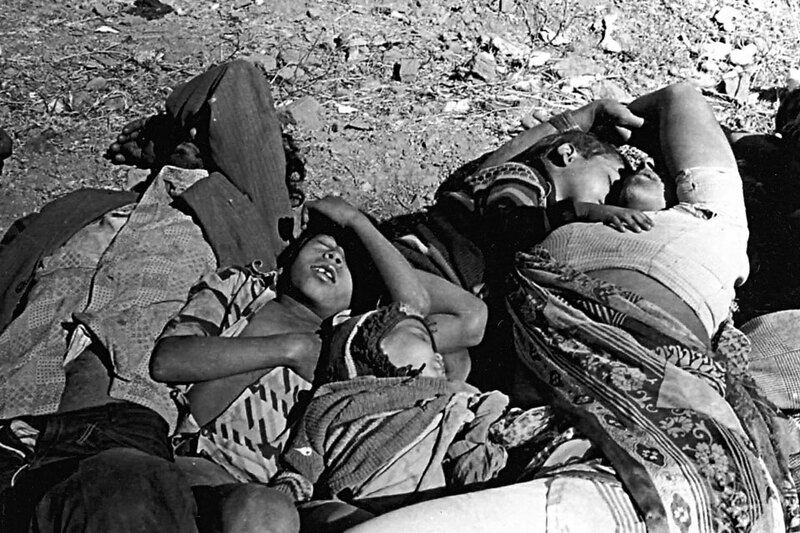 And then there was no one: An entire family snuffed out by the gas in Bhopal's Arif Nagar area. Estimates of the number of people claimed by the disaster have varied over the years, and according to agencies. Today the numbers of the deceased have become just another figure in a sham game which has ensured that victims have not received fair compensation. 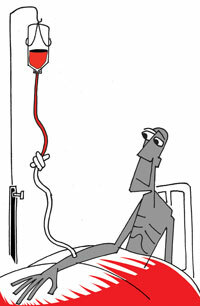 A long haul ahead: A man undergoing treatment at Hamidia hospital in Bhopal. His two children, unaware of the tragedy, lie beside him. For most victims, life after the tragedy has meant periodic visits to hospitals and clinics. 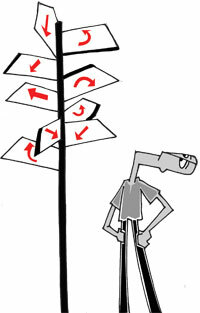 Almost all long-term studies initiated by the Indian Council of Medical Reserach were discontinued in 1994. So there has been no comprehensive identification of the health maladies caused by the tragedy. Father of a 30-year child: Abdul Qayyum Querishi's 30-year old son, Asif, was about a month old at the time of the tragedy. Asif could never sit up. He cannot tolerate light and is confined to bed in a dark room. 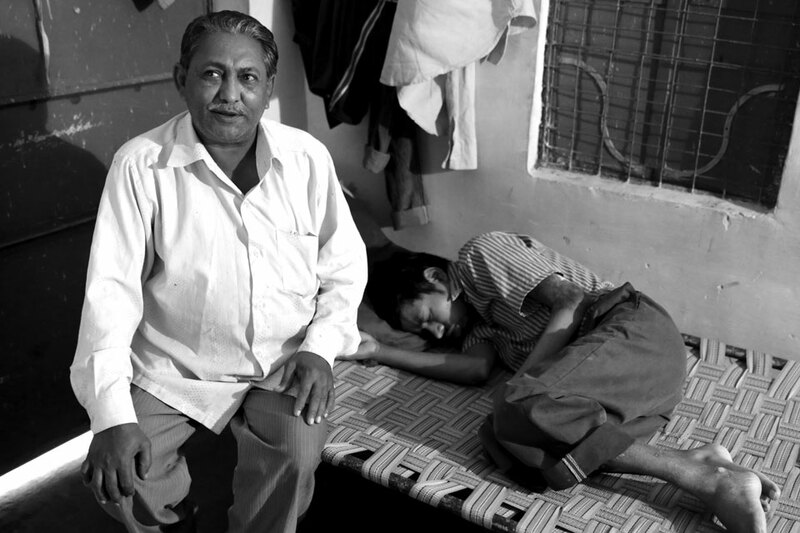 Asif suffered another tragedy when he fell on a gas stove, kept near his bed to keep him warm, and burnt his right side. Lost almost all her family: Aziza Sultan was watching TV when she heard her six-month old son, Mohsin, coughing and crying. As she turned to see him Aziza lost consciousness. Next she heard doctors tell her that she had a miscarriage. Her father and brother died due to breathing problems and blood cancer claimed her husband in 2010. Mohsin is extremely weak. Today, she assists a gynaecologist. 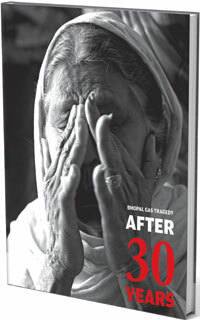 30 years of fortitude: Chandni Bi has a smile that never leaves her face. 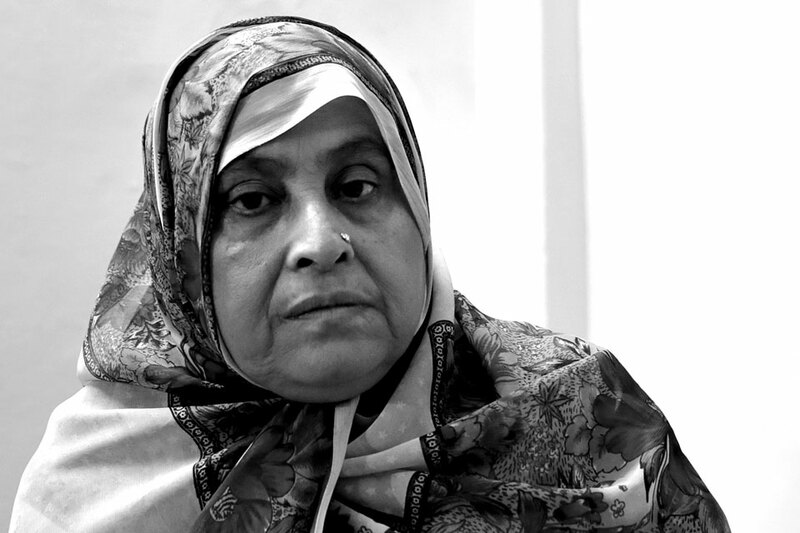 She has lost all her children except her youngest daughter. Her husband died in 2004. Ã”Ã‡Â£Had it been olden times, I would have been branded a witch for eating up my family. But the biggest witch is the Union Carbide factory, which ate us all,Ã”Ã‡Ã˜ she says. 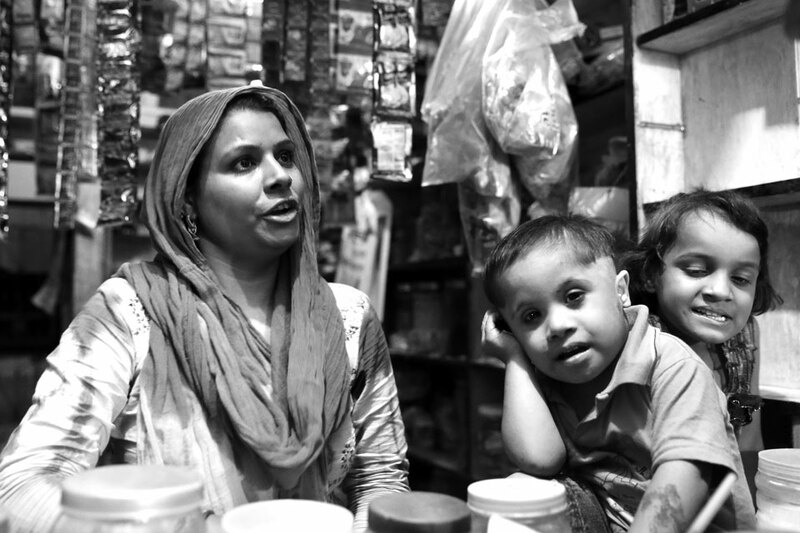 Living with panic attacks: Two months pregnant at the time of the tragedy, Farzana Bi gave birth to a son whose legs were deformed. 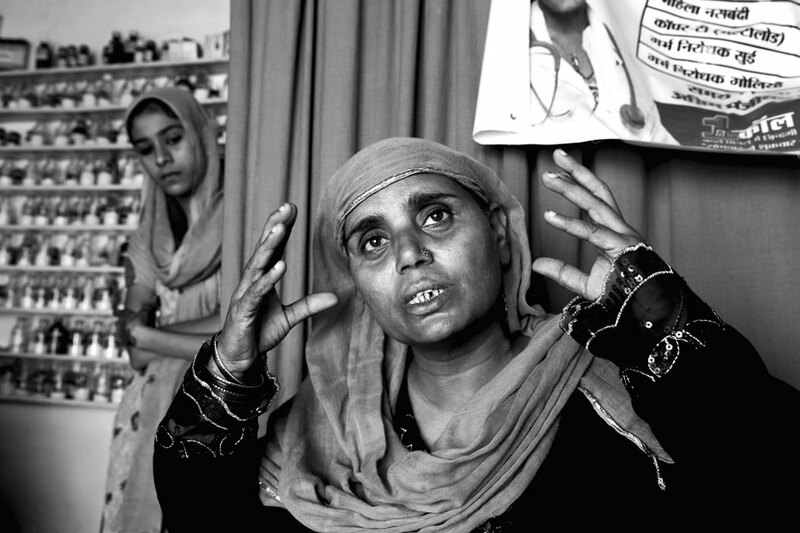 Farzana suffers panic attacks. Ã”Ã‡Â£I feel a steel plate vibrating in my head when I have these attacks. I get so mad, that I can even kill a person. It becomes difficult for my husband to control me,Ã”Ã‡Ã˜ she says. 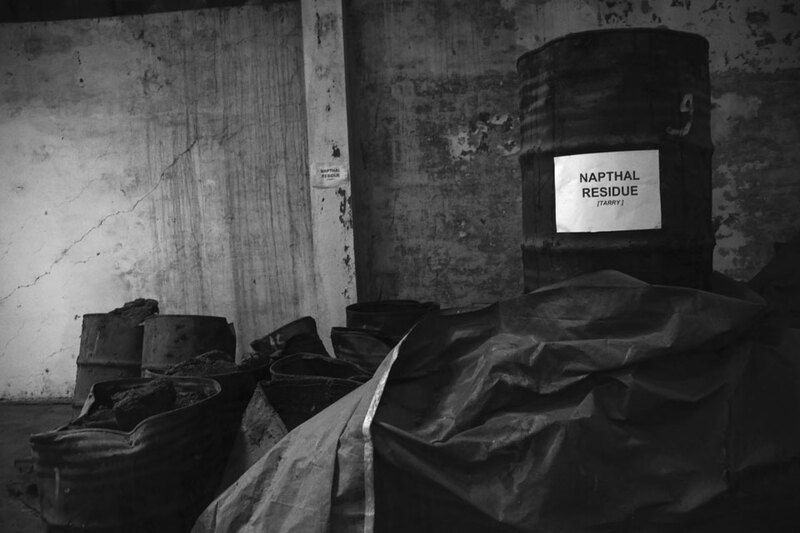 Piles of poison: Bags of toxic waste packed and kept at the Union Carbide India Limited Factory. 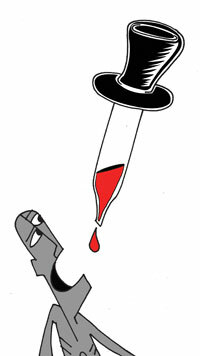 The government is woefully short of ideas about the hazardous waste inside and around the factory. A lot of it has contaminated soil and seeped into groundwater. Most of the contaminants, both organic contaminants and heavy metals, can be linked to the production process at Carbide's plant. 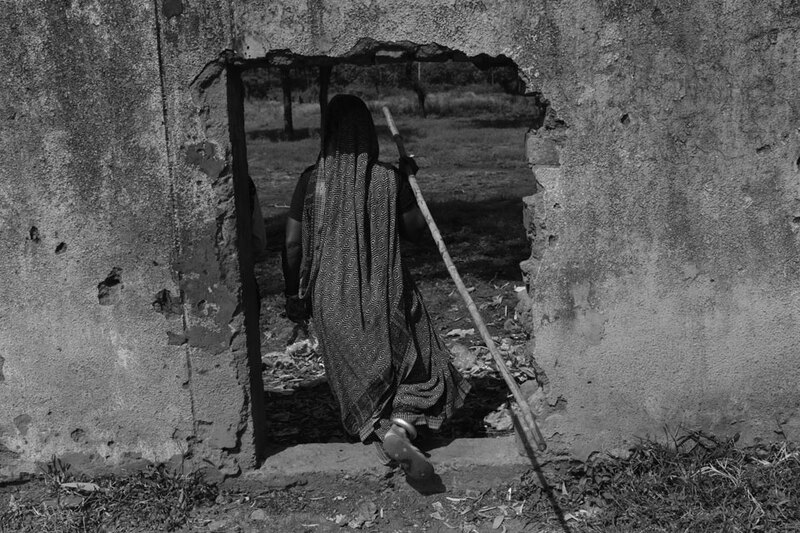 Victim of two gas leaks: Sajida Bano was only 17 in 1981 when her husband died after a phosgene leak at Union Carbide India Limited plant. Three years later, the methyl isocyanate leak killed one of her sons and crippled another. 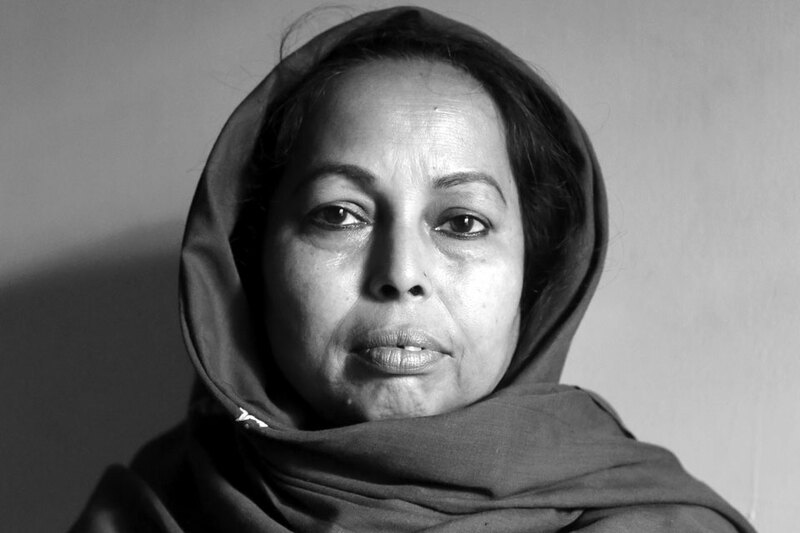 Sajida Bano suffers frequent bouts of asthma. She expects nothing from the numerous court cases and blames the government for letting the killers off. 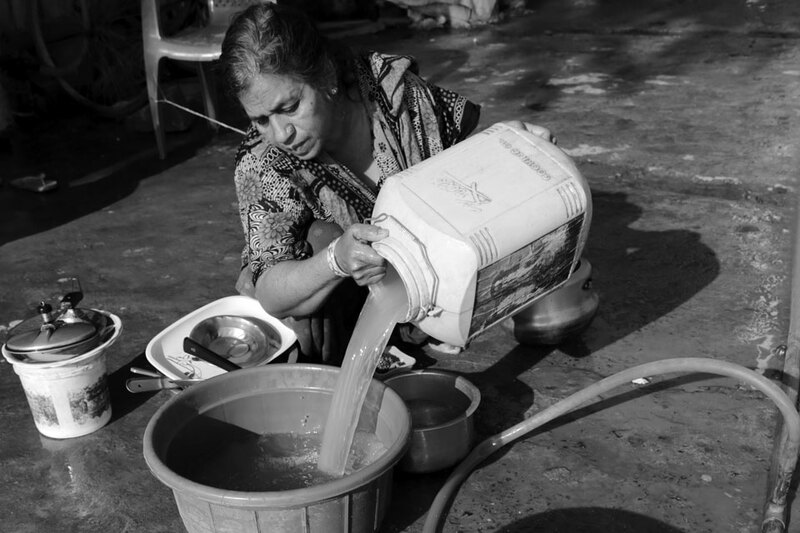 The lethal drink: Groundwater in Indira Nagar is severely contaminated by waste from Union Carbide India Limited's factory. 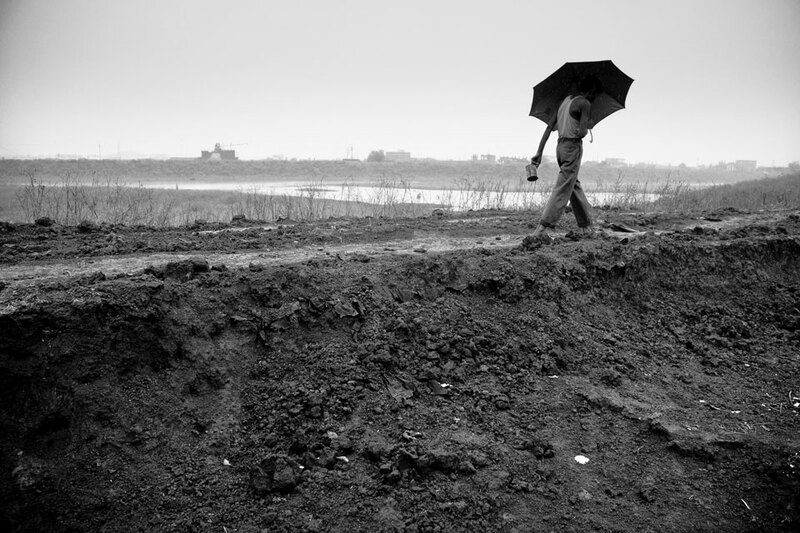 Studies today point out that soil and water in and around the factory are loaded with chemicals and people could well be using a toxic cocktail for their daily requirements. 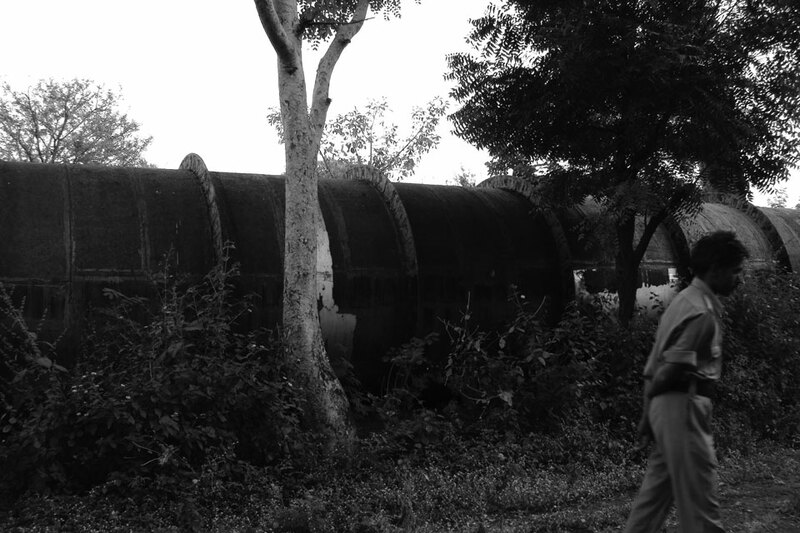 Living with the killer: People grazing animals today regularly cross Union Carbide India Limited's boundary wall near J P Nagar to graze their livestock, even as the factory teems with hazardous chemicals and soil Contamination has become a major issue only in the past 10 years. 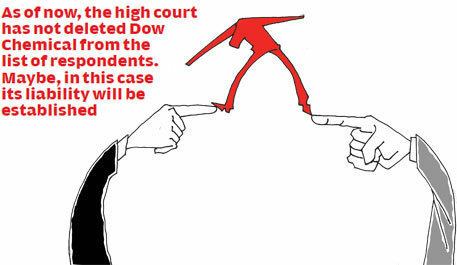 The emphasis on compensation had earlier crowded it out of litigation. 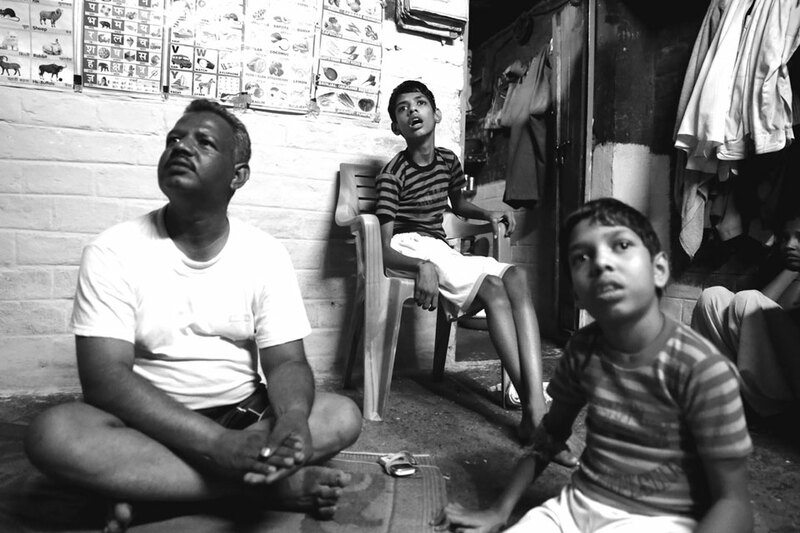 They long for another gas leak: Sanjay Yadav was 11 at the time of the gas tragedy. 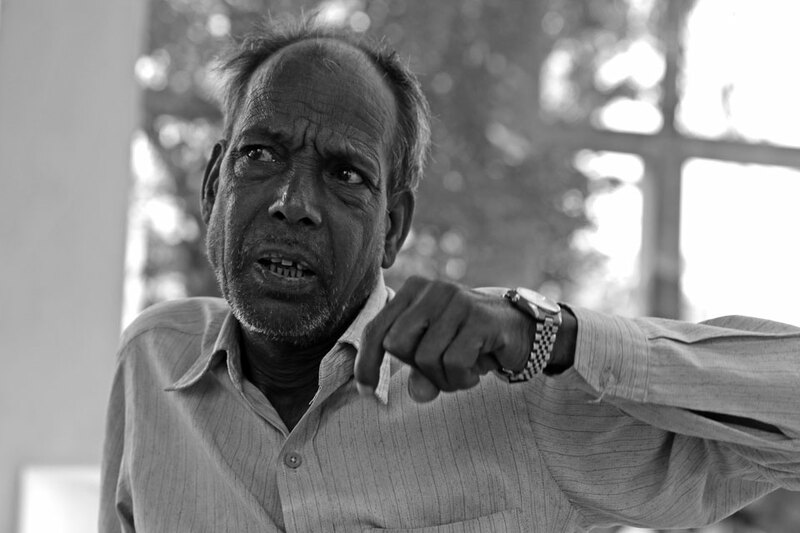 He suffers numerous health problems: poor eyesight, breathlessness, stomach aches. His wife is a a gas victim as well. Their three children cannot walk and stare blankly if someone asks them a question. The family hopes another gas leak would put it out of its miseries. As old as the disaster: Shama Bi was six months old at the time of the tragedy. After having three daughters she and her husband thought of having sons Ã”Ã‡Â£who would look after them in old ageÃ”Ã‡Ã˜. But while the gas leak that had killed Shama's parents and brothers, its after-effects have left her sons suffering from mental illnesses. Five-year old Mohammed Afsar and 14-month olf Altamas have not reached the appropriate development milestones. 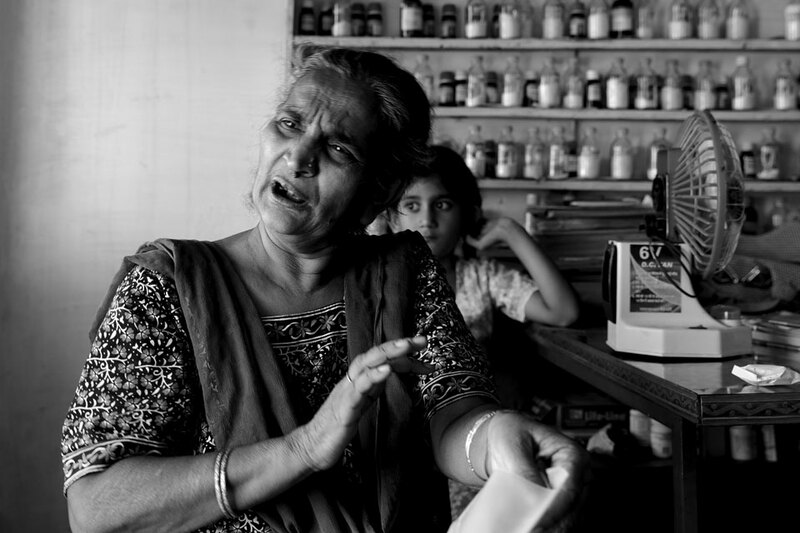 Insincere approach: A prescription and a health card is a sure sign to identify a Bhopal gas victim. 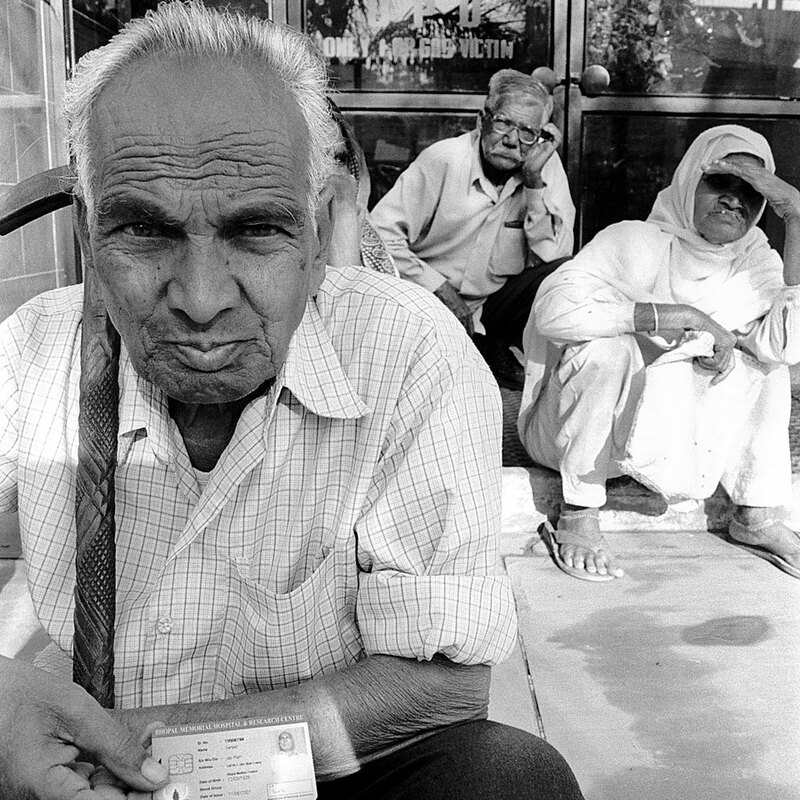 Close to 400,000 patients have been issued health cards by the Bhopal Memorial Hospital and Research Centre and around 800,000 have been given similar cards by other hospitals. But the cards are incompatible and cannot be used in different hospitals or for computerisation of data. 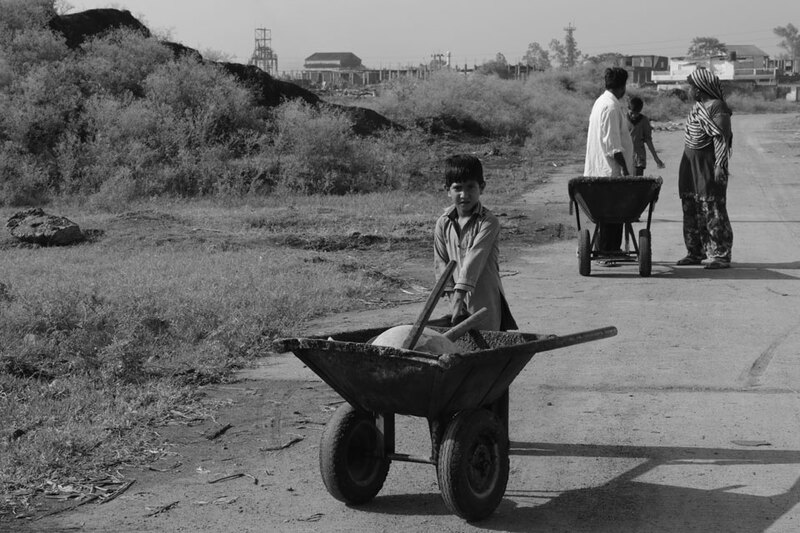 Welcome to Ground Zero: The government plans to create a memorial complex for Bhopal gas victims here. What will it stand for? Will it stand for the hundreds who lost their lives without ever knowing what hit them? Will it express the suffering of those whose lives were completely shattered? Will it be a living testament to those who were not even born then, but today suffer from the after effects? Last rites after gas: Shiv Charan Dholpuria was an attendant at the Hindu crematorium at the time of the tragedy. Ã”Ã‡Â£That night was eerie. People were not crying. At the crematorium we ran out of wood. With no wood, people started getting whatever they could lay their hands on. We brought tyres and old broken furnitures from people's houses,Ã”Ã‡Ã˜ he says. Bhopal waste to be disposed of in the sea?